Candy Perez joined Hanna Brophy in 2016. 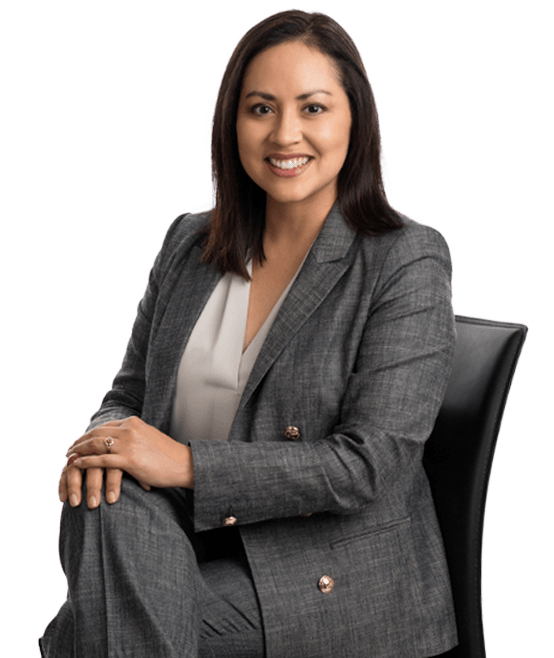 Prior to joining Hanna Brophy, Ms. Perez garnered over 13 years of experience in workers’ compensation defense, and, before that, she worked with a general practitioner related to the areas of law in immigration, personal injury, taxation, family law/divorce, and incorporations. Ms. Perez received her B.A. degree in English from the University of California at Riverside in 1999. She earned her J.D. from Loyola in 2002 and was admitted to the California Bar in 2003. Since then, Ms. Perez has been exclusively serving the workers’ compensation industry in the Inland Empire, Orange County, and Los Angeles County. She represents insurance carriers and self-insured employers in all aspects of workers’ compensation defense. Many of Ms. Perez’s cases involve defending public entities. Ms. Perez focuses on mitigating expenses by helping our clients close files at the outset by working with claims examiners to project the value of cases. If early settlement is not possible, she works aggressively to push matters to trial.